This is what most people think of when they think of bankruptcy. The other chapters, 11 and 13 are not the traditional bankruptcy. Chapter 7 is where you get rid of your debts to get a fresh start. There are a few types of debts that even a Chapter 7 may not erase, such as some taxes, alimony and support, some student loans, and fraud debts; (but Chapter 11, 12 and 13 can help you even with those.) Chapter 7 is quite simple. You don’t even see the judge. Most people keep their furniture and personal belongings and may keep their cars and house, but we’ll have to explain how that specifically applies to you. This chapter generally is best for businesses. Large and small corporations or partnerships file under Chapter 11 in order to reorganize their debts to pay them more in line with their income. Mortgage debt is frequently rewritten under Chapter 11 to give smaller payments, and there is often a “breathing spell” provided in Chapter 11 so that payments don’t have to be made for many months. These cases permit the restructuring of farm debts. Chapter 12 is like a Chapter 13, but for farmers only, and with a higher amount of debt allowed. The eligibility requirements are very strict. It is available only to family farmers with regular annual income. 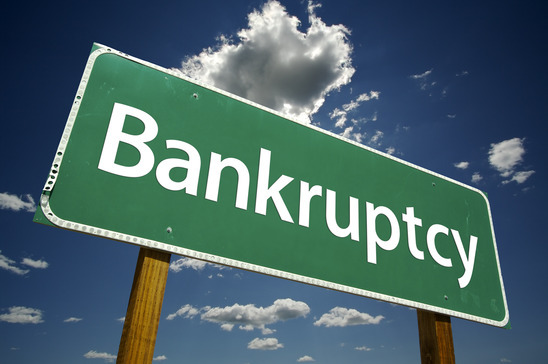 If a client can meet the eligibility requirements, the client will usually prefer to file under Chapter 12 rather than any other chapter of the Bankruptcy Code. The primary advantage is the ability to reorganize debt without the complex procedures involved in a Chapter 11. This is a good chapter to use if you are behind on house payments. (It will instantly stop foreclosure!) It is also good for paying state and federal taxes without having to pay interest. In Chapter 13, you figure out how much money you need to live on each month and decide what is left over to apply to pay bills. You pay that amount for three to five years. The result is that you pay what you can afford, not what creditors demand. Usually most of your creditors get paid a portion of the amount due, and receive it in payments made over several years. Once the schedule has been approved, you make one payment each month to the court appointed trustee, who pays all creditors according to the plan. Chapter 13 can also protect people who co-signed with you.